Smile! It’s International Day of Happiness. It’s International Day of Happiness, and we want to celebrate with you! Today is all about strengthening our connections with others and calling for a greater focus on happiness all around the world. When we are happy, we have so much more to give to others. We are more productive, more effective, and more united. And that’s just awesome! Join us in our commitment to making more positive choices and encouraging more happiness for everyone. Here’s a little rhyme to get you in the spirit! 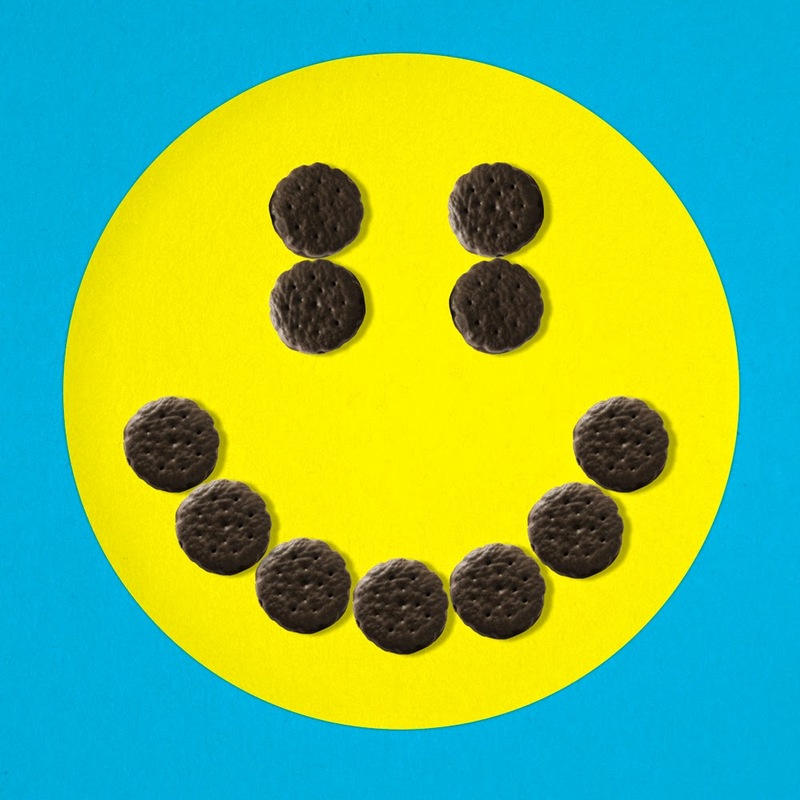 Today, we dare you to choose happy. Go out and grab it. Nurture it. Give it lots of light. Smile big and leave your worries out of sight. Commit to positive choices and spread some love. Because life’s just way too short to always push and shove. Instead be kind. Share. Work together. Don’t you know teamwork moves mountains? There’s nothing better. So today, choose happy, and show the world your shine. ‘Cause when we let ourselves be bright, others’ light is easy to find.